Jakarta (VNA) – The Jakarta International Jewellery Fair returned for its 2019 edition on April 4, drawing the participation of 50 Indonesian and foreign firms from the Republic of Korea, China, and Japan, among others. 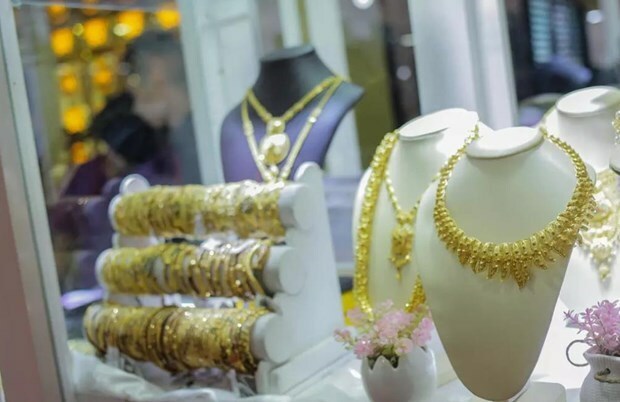 The four-day event, jointly held by the Indonesian Ministry of Industry and the Indonesian jewellery business association, showcases wide selections of gold, silver, pearl, diamond, precious stones, rough stones, and other fine crafts and jewellery. Speaking at the opening ceremony, the ministry’s General Director of SMEs Gati Wibawaningsih underlined that the fair provides great opportunities for small- and medium-sized enterprises to establish business relationships with regional jewellery traders. Meanwhile, consumers will have the chance to buy high-quality jewellery products, she added. In the framework of the fair, there will be discussions among domestic and foreign enterprises, seeking measures to optimise jewellery business in Indonesia.